← Do You Only Get One Soulmate? The month of October is domestic violence awareness month so I wanted to share some of the things that make women stay in abusive relationships. While some women do know why they have difficulty leaving an abusive boyfriend, some women don’t understand what factors make them stay. I do think it’s important to know the root causes of your inability to end abusive relationships. In identifying this, you may also be identifying an aspect of yourself that you can work on. For example, if you stay in an abusive relationship because your boyfriend has convinced you that no other man will love you, then working on your self-esteem/self-confidence is important. No woman deserves to be abused and we all deserve so much better! 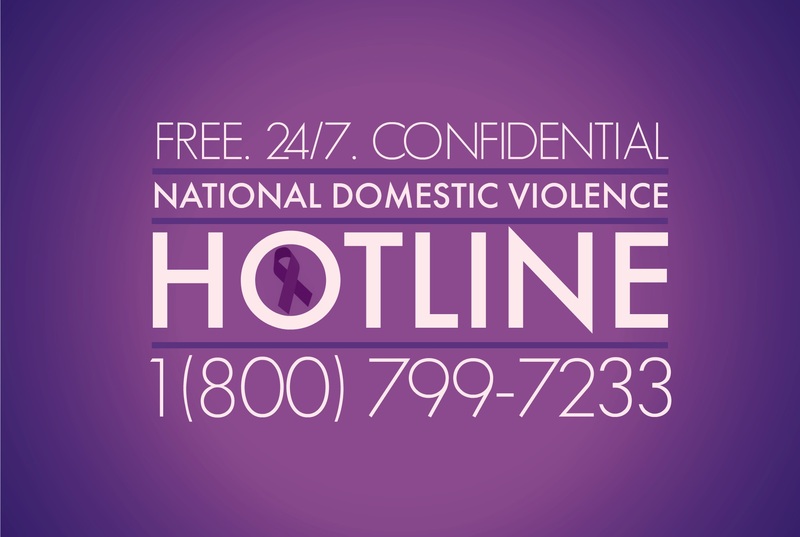 If you or someone you know is in an abusive relationship, contact The National Domestic Violence Hotline at 1-800-799-7233. They’re available 24/7 and it’s completely confidential.